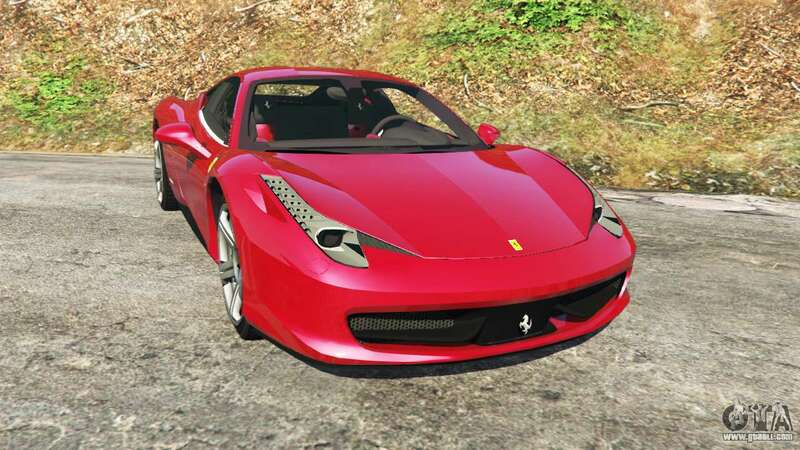 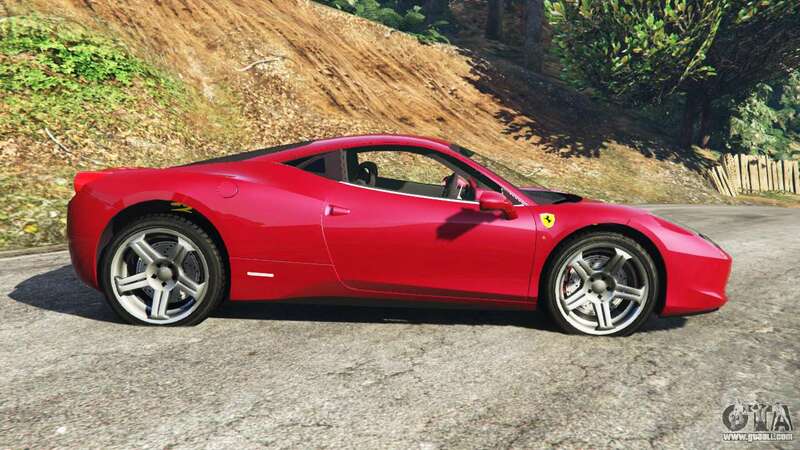 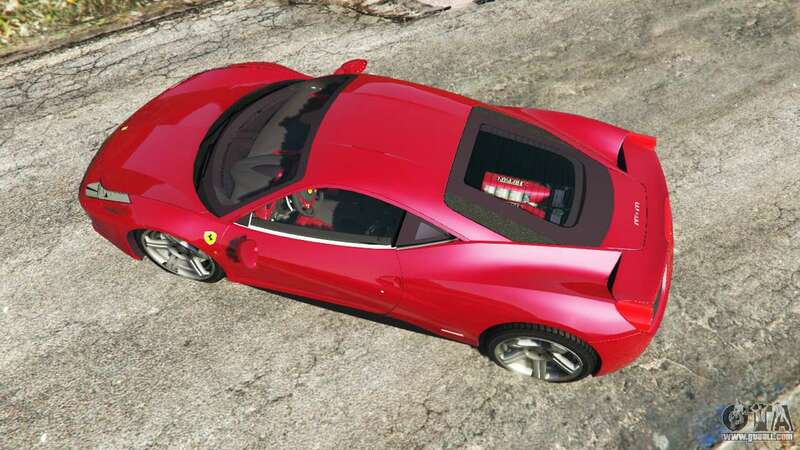 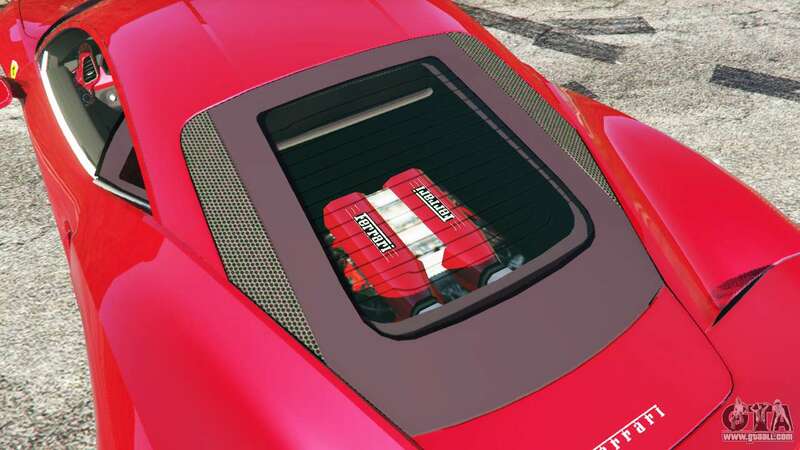 Ferrari 458 Italia v0.9.4 for GTA 5. The Italian supercar replacement Pfister Comet. 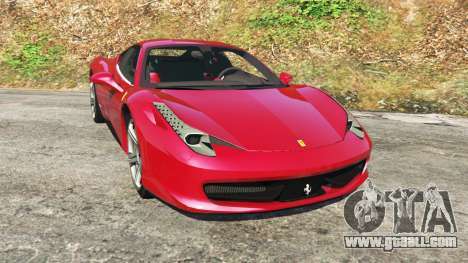 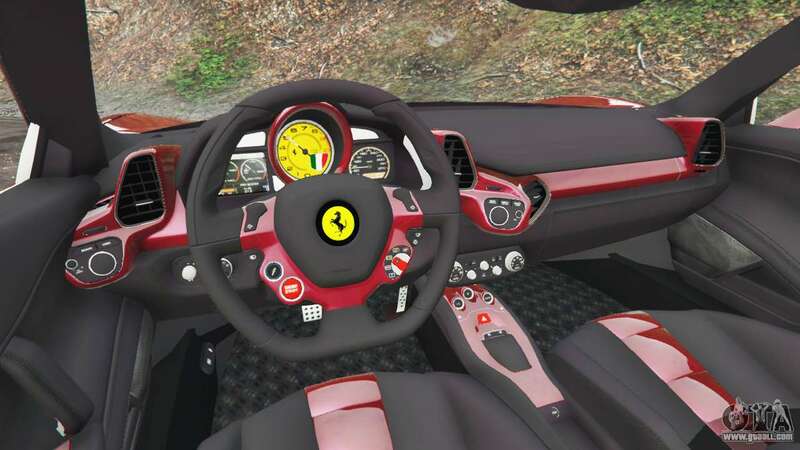 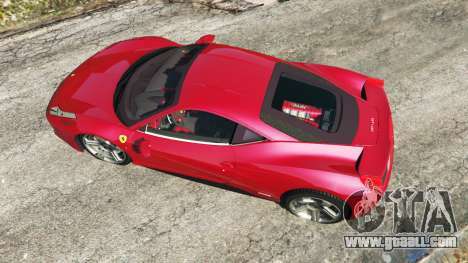 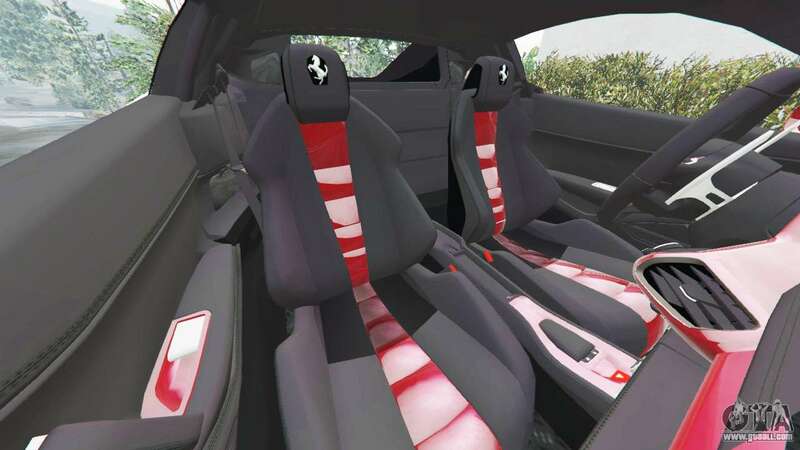 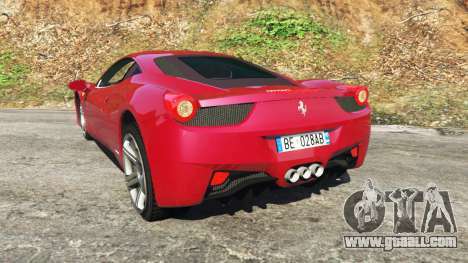 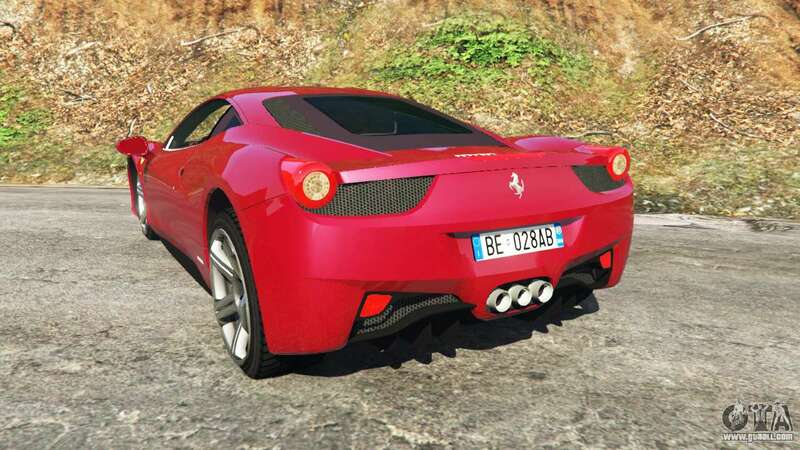 Download mod Ferrari 458 Italia v0.9.4 for GTA 5, follow the links on this page.